In June, to rent Linda apartment is € 120 per night (€850 for one week). The price is all inclusive ( gas, water, weekly change of bed linen and towels, cleaning at the end of the stay. Electricity is € 0,35 x kw). 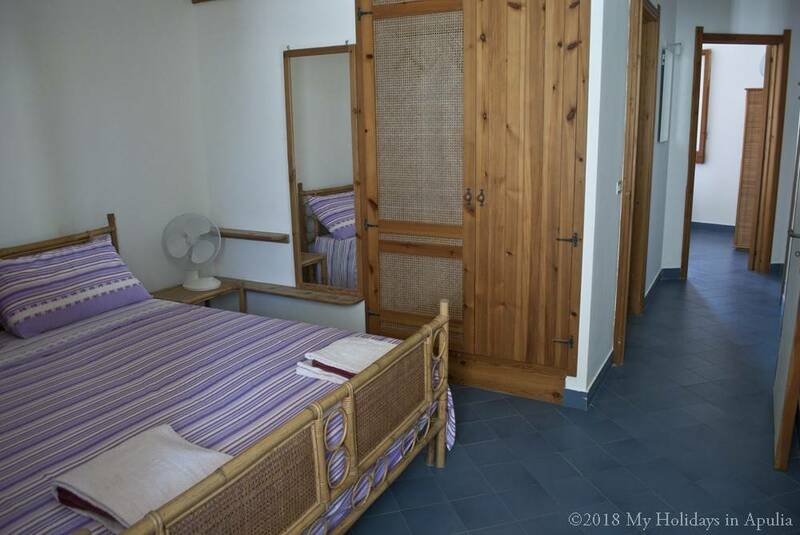 It is possible to rent Linda apartment for no less than three nights up to 28 nights. In July, the total cost for renting Linda apartment is € 150 per night (€ 1060 for one week stay). In September, the total cost is € 120 per night (€ 850 for one week stay).